Michael Johnson what were you thinking? You can’t just unfollow a gym-mate and a friend on Instagram? You deserve what you’ve gotten here. You deserve every little last bit of that elbow. 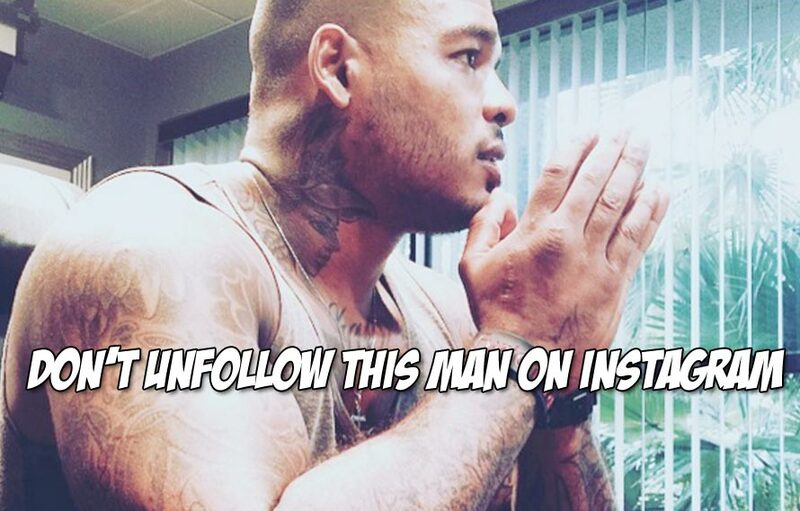 No, Tyrone Spong isn’t acting out of line here, this is what happens when friends unfollow friends on Instagram. It’s a social faux pas. A foolish, and frankly un-cool thing to do. If only society allowed everyone to do this, when you’re looked away from a compatriot on social media, then maybe our world would be a better place. A place where we could share, favorite and like, together. Without having to resort to violence. But this is the world that we could live in, so accept it. Tyrone Spong is showing the way.